NEW DELHI & LAHORE --- The US has confirmed that all of the Pakistan Air Force’s F-16s have been accounted for, according to a report in Foreign Policy, published on Friday, April 5. This confirms a March 5 Asia Times article outlining that there was no proof to support Indian claims that an Indian Air Force (IAF) MiG-21 had downed the F-16. In the last week of February, Indian fighter jets hit a suspected terror camp in Balakot, Pakistan, leading to a sudden escalation in tensions between the nuclear-armed South Asian neighbors. The air attacks came in the aftermath of a suicide bomb attack on an Indian police convoy in Kashmir that killed 40 troopers. This led to the use of air power by both countries for the first time since the 1971 war. Pakistan military sources told Asia Times that the F-16 fleet was assembled at the Sargodha air base where the US officials conducted the count. 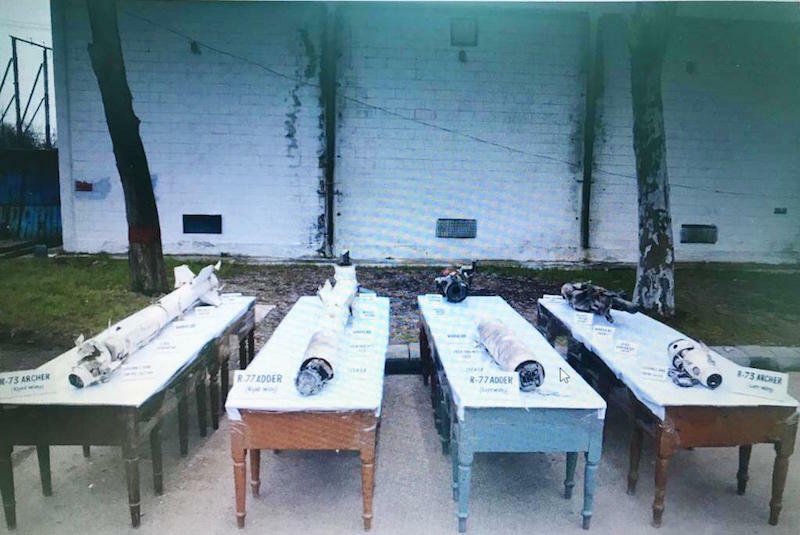 The military sources further confirmed that while the images of the missile heads had been leaked a couple of weeks ago, the Inter-Services Public Relations (ISPR) was waiting for the US officials’ confirmation of the F-16 audit before formally releasing the picture. Click here for the full story, on the Asia Times website.